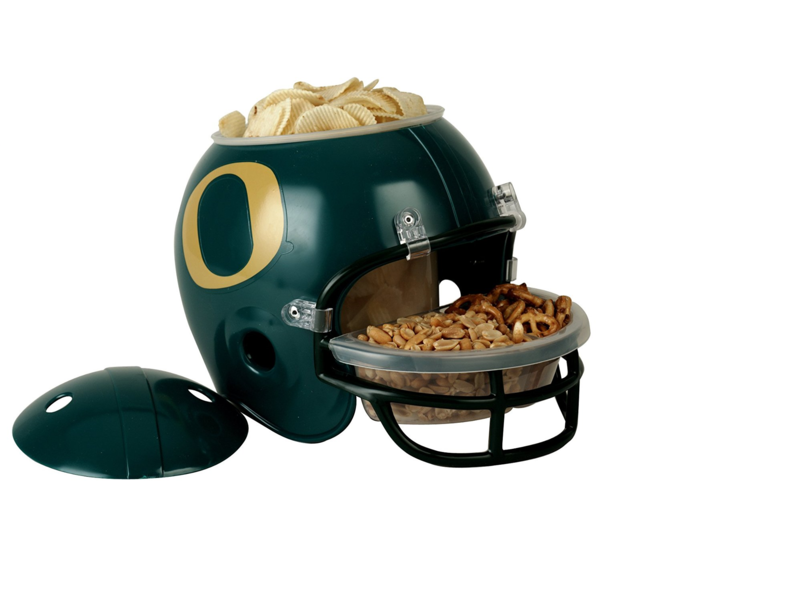 Featuring NCAA – NFL Football Snack Helmets & More! (3) count, each sticker is 2-1/2″ x 3″, for indoor use, peel and stick. 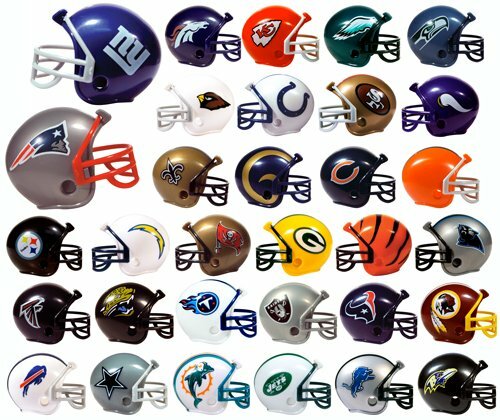 Great for stocking stuffers and gift ideas. Killer Sour Cream & Onion Dip …from Scratch!